Calling all creative minds in the Daredevil fandom! This event is now closed! We will create a masterlist of posts made during the event sometime in the near future. For now, you can view our full list of submissions on our sister Tumblr blog, Save Daredevil Submissions. Join us as we create and share fanworks that celebrate the show and express how important it is to #SaveDaredevil! Calling all creative minds in the Daredevil fandom! Prepare for the #SaveDaredevil Fanworks Initiative Event! 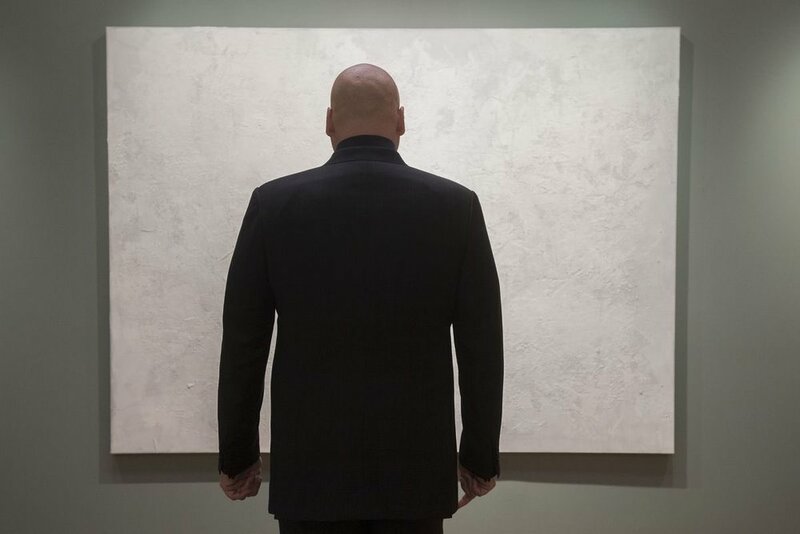 From now, until the last week of February, we invite you to submit your drawings, paintings, fanfiction, fan videos, crafts, music, napkin art, and any other creative works you have made for Daredevil for us to post on Twitter, Instagram, and Tumblr starting on February 25th and ending on March 3rd. Be a part of a massive celebration of Daredevil fanworks creators from around the world while also helping the #SaveDaredevil cause by spreading the works, the word, and the love! All characters and ships are welcome! Please try to maintain a positive tone when responding to any work. New works are strongly encouraged, but old works are welcome! There is no limit on the amount of submissions you enter, but we may elect to not post all of them, depending on volume and time. While this is not a requirement, please include #SaveDaredevil and/or one of the several secondary tags such as #WorthTheWait, #NotGivingUp or #FandomWithoutFear somewhere on your work. Sharing is greatly appreciated! In addition to circulating your favorite works of the event around Twitter and Instagram, feel free to share them through other social media platforms like Facebook and Tumblr! If you’d like to submit your work directly to us for display on our social media pages, please fill out and upload your work via our Google Form. If you have any questions or concerns about this event, email us at contact@savedaredevil.com or send a direct message to the SaveDaredevilSubmissions Tumblr.